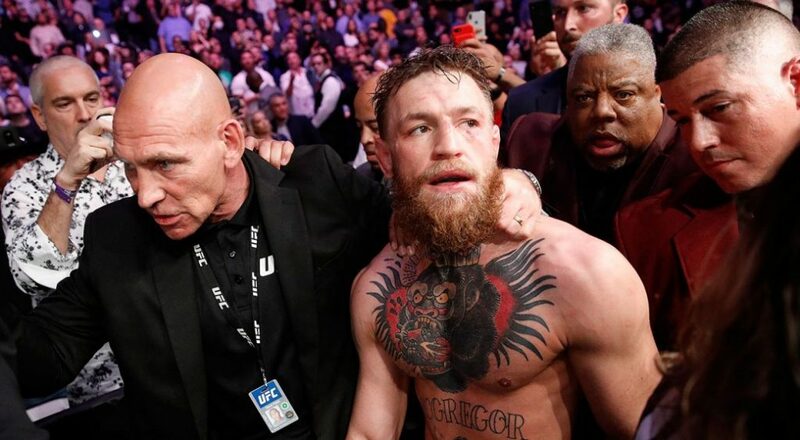 Conor McGregor on UFC 229: "We lost the match, but we won the battle"
After being away from MMA/the UFC after a long two year hiatus, Conor McGregor finally made his anticipated return to the sport Saturday night at UFC 229, challenging Khabib Nurmagomedov for the UFC lightweight championship. Unfortunately for McGregor, he was unsuccessful in his quest to regain the UFC lightweight title as he was submitted by Nurmagomedov in the fourth round. But the horrible night for the Irishman didn’t end there, as after the contest, Nurmagomedov leaped out of the octagon and attacked teammate Dillon Danis in the audience that caused a rabid brawl between the two fighters’ respective camps. McGregor was also seen engaging in the bedlam, brawling with members of Nurmagomedov’s team. Despite his misfortunes at UFC 229, McGregor is said to be in very high spirits. In the UFC 229 post fight presser, he made clear that he’d definitely be back and is looking forward to another encounter with the UFC lightweight champion. Earlier this morning, he posted on his Twitter that though he didn’t win the fight, he believes he and his team won the battle. More specifically, he assured that this feud between he and Nurmagomedov is far from being over. 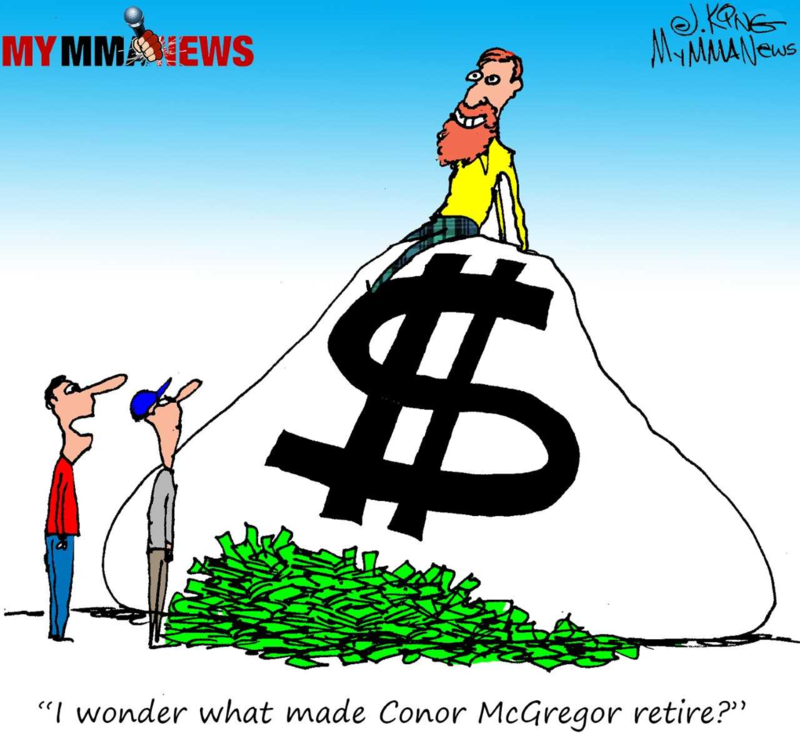 What do you think the future holds based on the aftermath of the UFC 229 main event? 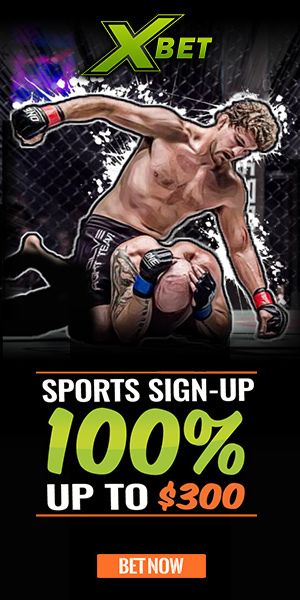 Will we indeed witness a rematch between McGregor and Nurmagomedov anytime soon?